Each project is a thoughtful, collaborative process. Your ideas and objectives – from room arrangements and materials to ambiance and character – will couple with your functional needs to inform the project. Pat draws from your preferences and style, applying objective creativity and considering the context and historic tradition of your neighborhood, to develop an initial concept. The process is client inclusive. You will review and help refine architectural drawings, providing feedback and looking at revisions to ensure the end result is a highly personalized space. Pat works to find the right solutions based on your objectives, your budget considerations and any external zonings or regulations. Pat remains involved in all projects during construction, answering questions, checking up on progress, and working as an advocate for you with the contractor. Each project is customized for you. 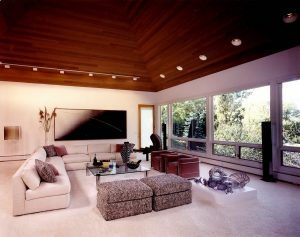 No one design solution or style fits your unique situation, so Pat works to include you in the entire process, helping you make decisions with which you’ll be satisfied when construction is complete. The most successful projects are those that involve the client from start to finish. Projects include new construction of single and multifamily residences. 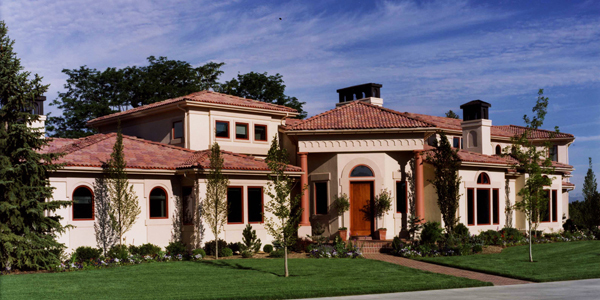 Pat works to recognize and respect the architecture and physical surroundings of your neighborhood, helping new construction fit in its given context while maintaining the quality and integrity of your unique design. 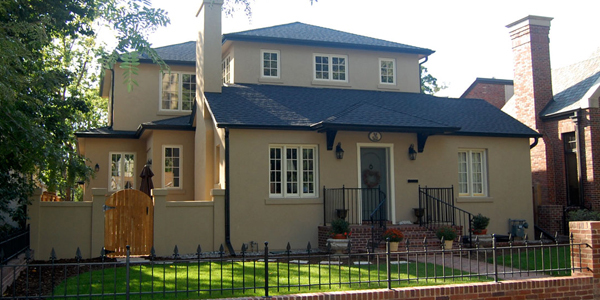 Additions and remodels are a sustainable and economically friendly aspect of the portfolio. Projects focus on working within existing structures to make better use of your space. 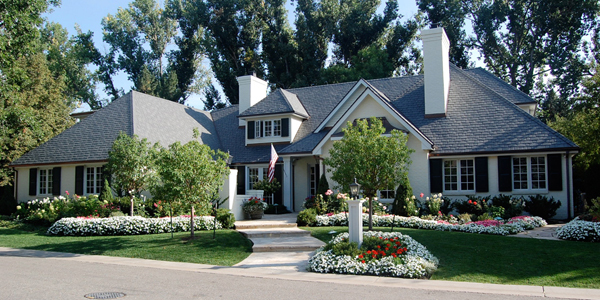 Additions thoughtfully complement your existing home. Projects include restoration and rehabilitation of historic homes within the greater Denver area. Pat’s expertise includes helping clients through design review processes required in historic districts, complying with code and zoning regulations. The design will meet your needs and style while remaining sympathetic to the original structure, recognizing the historic merit of your home and neighborhood. © 2018 Pat Cashen Architect. All Rights Reserved.